Julie Brown is a small town girl at heart who is happiest when she has trail dust on her hiking boots and an Oler’s margarita in her glass. Julie loves a good story and the people who tell them. You can follow Julie on her personal blog, where she is living like someone left the gate open at TheOpenGate.blog, and she is on Instagram, @The.Open.Gate. You can also send her an email!  What is your favorite/best thing about Findlay and Hancock County community? Neighbors take care of each other. People wave at each other at stop signs. Been in Findlay for 69yrs.